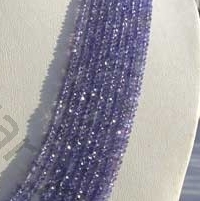 Tanzanite is one of the hardly found gemstone which because of its rarest nature is high priced gemstone with price going high up to US$600 per carat. 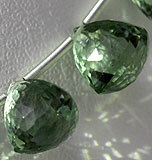 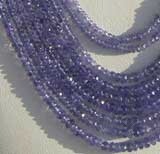 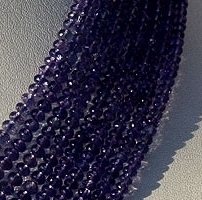 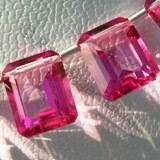 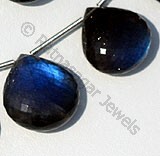 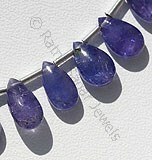 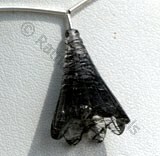 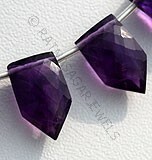 The name of Tanzanite is derived from the place of its origin Tanzania where it is extracted. 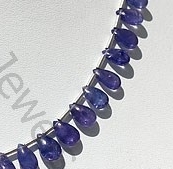 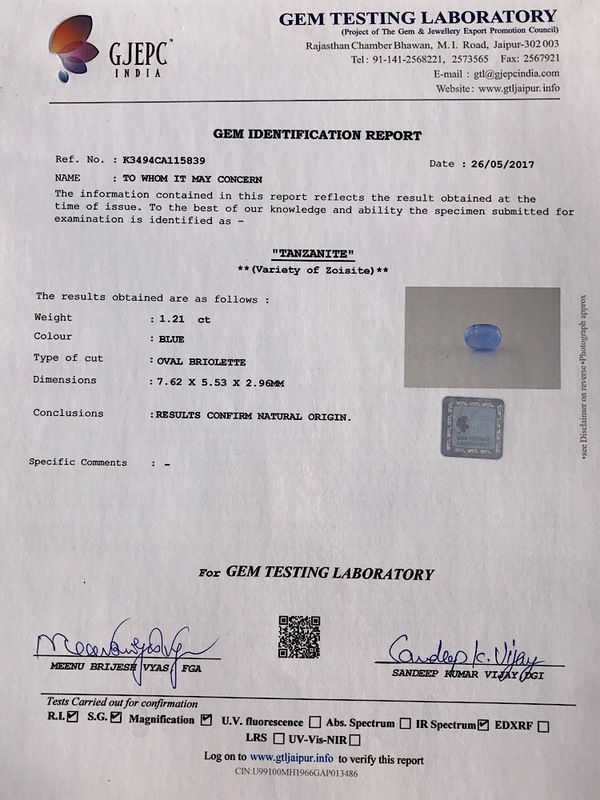 An interesting fact associated with Tanzanite gemstone is that where at the time of its extraction it is hard on the other side it is delicate as the result of which it requires proper care while using it in designing any jewelry item. 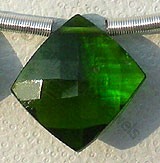 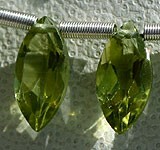 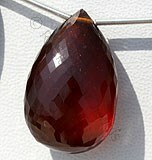 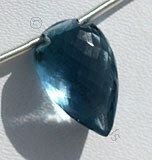 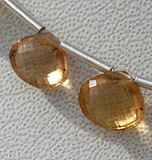 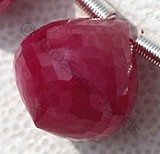 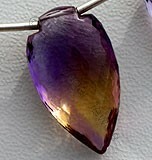 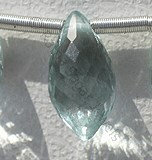 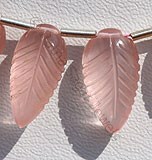 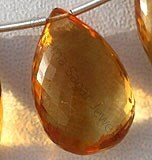 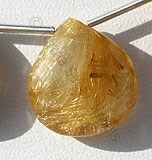 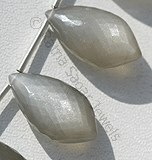 At the time of its extraction it is brown in color but when treated under heat it changes into different shades varying from blue to purple which further enhances the beauty of this unique stone. 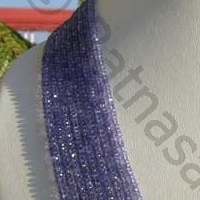 Tanzanite is blessed with abundance of healing powers, it is believed that wearing of jewelry items made Tanzanite improves the immune system and helps in recreation of cells, hair and skin. 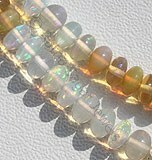 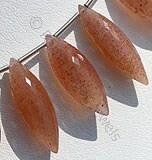 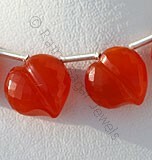 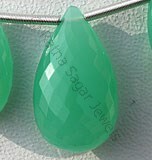 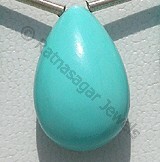 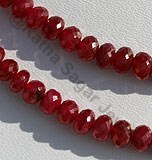 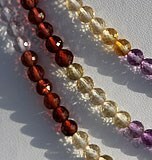 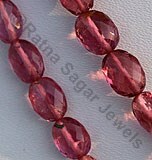 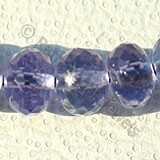 It is also helpful in eliminating stress, tension and helpful in treatment of migraine. 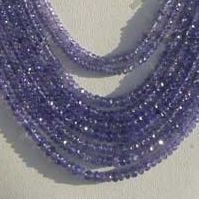 Tanzanite gemstones are beautiful blue colored gemstone that is perfect stone for jewelry and also for its magical and mystical powers. 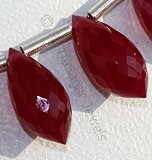 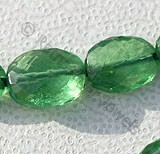 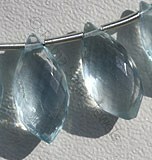 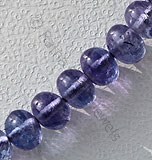 Check the online collection of tanzanite gemstone beads in various shapes including: Faceted Rondelle, Plain Rondelle and Flat Pear Plain. 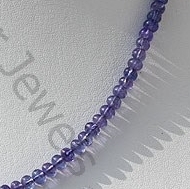 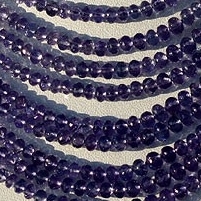 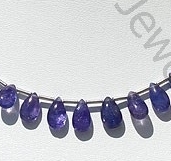 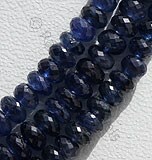 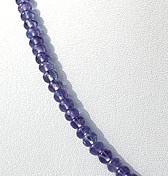 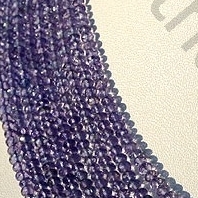 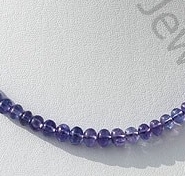 Natural Tanzanite Gemstone Beads possess property of spar transparent and are available in Exotic Purple Blue Color with smooth polish cut, Rondelles Shape.